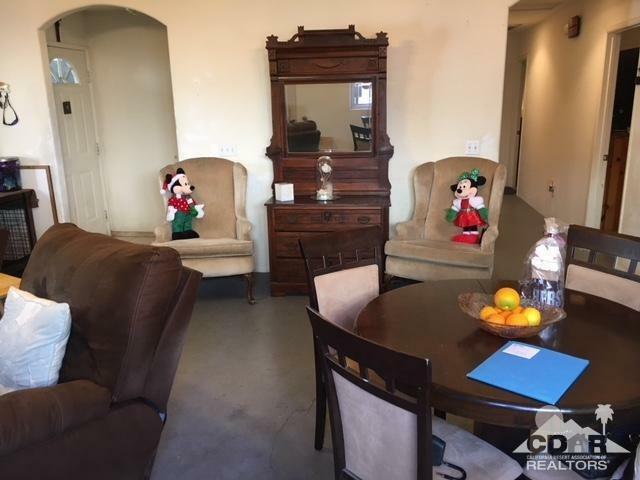 Cute home in popular Cathedral City! Features 3 bedrooms, one full bathroom and 2nd bathroom is 3/4. In need of some TLC but has great potential! 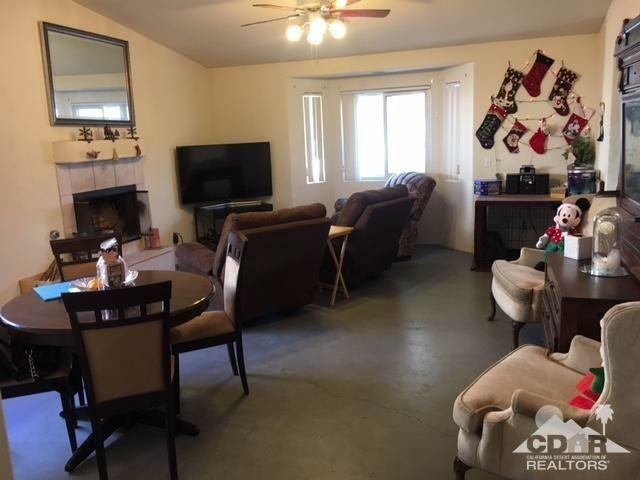 Home boasts RV parking, front courtyard, spacious backyard, Solar Panels, double pane windows, and fireplace. Mature landscaping and wonderful mountain views. 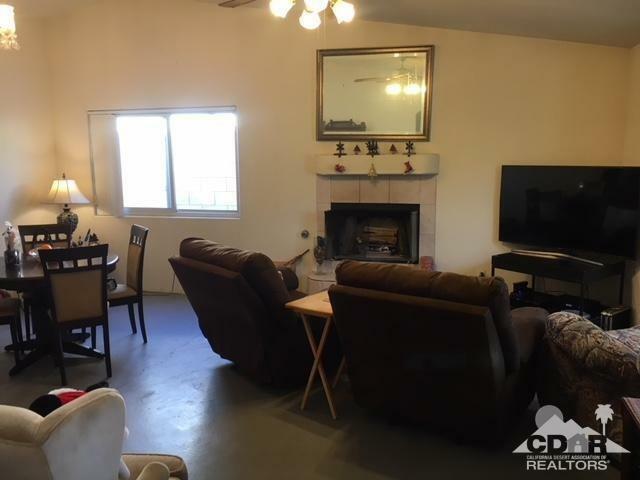 Close to shopping, restaurants, and Interstate 10. Come on down and take a look!!! Buyer to verify all information. 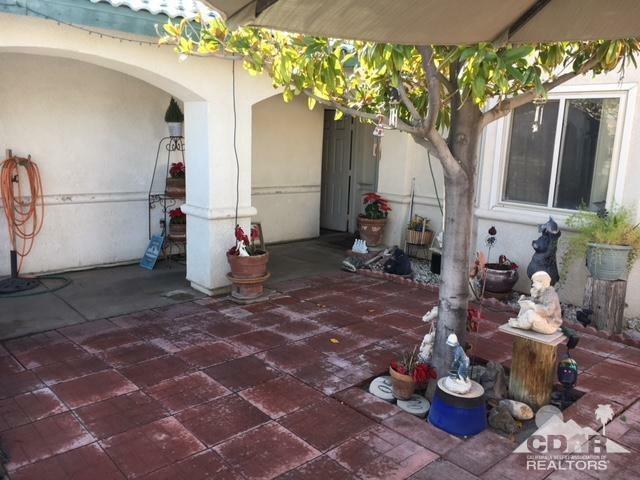 Listing provided courtesy of Lisa Gutierrez Salazar of Homesmart Professionals.